No east or west,mumbaikar or bihaari, hindu/muslim/sikh/christian /dalit/brahmin… for me.. what I believe in logic, rationality and humanity...own whatever the good, the logical, the rational and the human here and leave the rest. 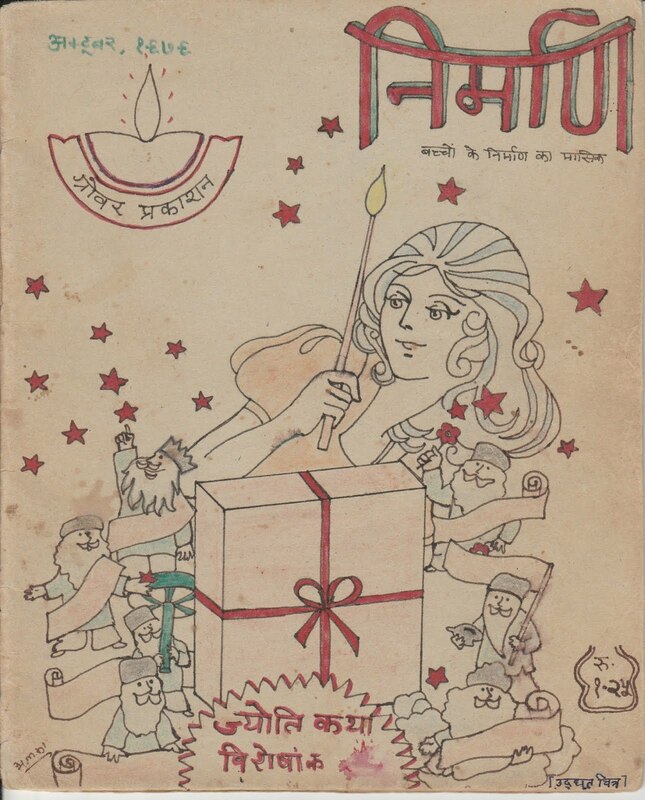 शामिल करने के लिए बहुत शुक्रिया. ख़ुद फंसोगे हमें भी फंसाओगे! न होता मैं तो क्या होता !! ज़्यादा जानकारी के लिए तस्वीर पर क्लिक करें. यूट्यूब पर चलें क्या! बस यहीं, एक क्लिक मारिए..
वाटरमार्क थीम. 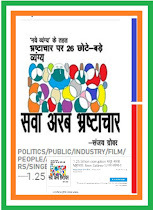 sndr के थीम चित्र. 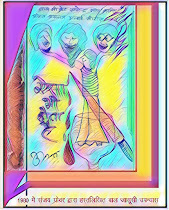 Blogger द्वारा संचालित.